Watertech whirlpool baths come equipped with 7 Amp or 9 Amp pumps. 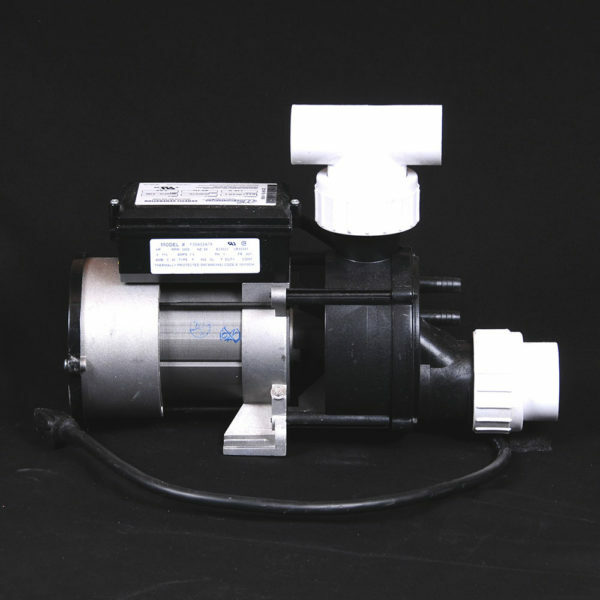 If the model you choose comes standard with a 7 Amp pump you can upgrade to a 9 Amp Pump. If the model you choose comes standard with a 9 Amp pump you can upgrade to a 13 Amp for additional pressure. We recommend upgrading especially when adding additional jets. Each pump carries a lifetime Warranty.